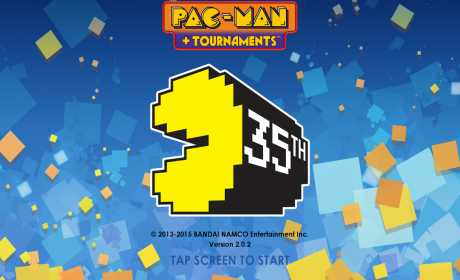 PAC-MAN +Tournaments includes everyone’s favorite classic arcade game for FREE! Earn high scores in the Maze while you eat fruit and run away from the Ghosts Blinky, Pinky, Inky, and Clyde. Or gobble a Power Pellet and get the Ghosts! PAC-MAN +Tournaments is still the PAC-MAN arcade game you know and love, but bigger and better than ever before. Join millions of PAC-MAN fans worldwide and compete in Tournaments, experience new Mazes, earn Achievements, and win bragging rights at the top of the Leaderboards! 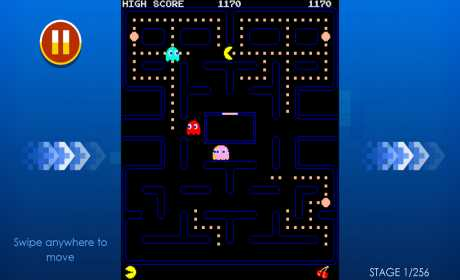 • The retro arcade classic version of PAC-MAN feels just like it did in the arcades. • No quarters and no lines! • Get free extra lives! • Enjoy new and unique mazes available to add to your collection! • Each maze requires different PAC-MAN strategies. Can you master all the mazes? • Now with EVEN MORE Achievements! 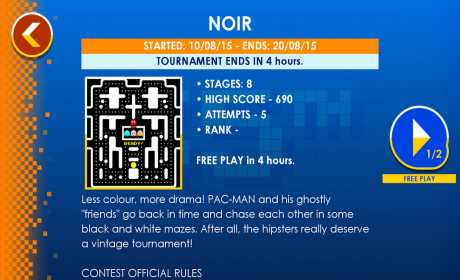 • Challenge your friends’ scores and be the best PAC-MAN player in the world! • Check out the Insider pro-tips to help you become a PAC-MAN champion!